All Seasons of Rochester Hills is conveniently located nearby some of the finest cafés and restaurants in Oakland and Macomb Counties. 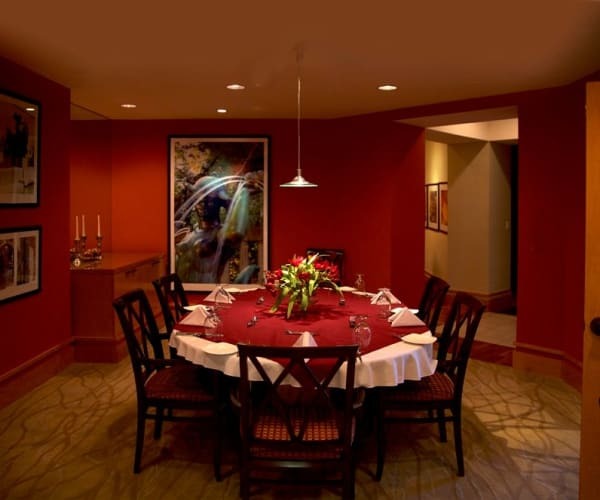 Residents of All Seasons of Rochester Hills, their family and friends experience fine dining daily without leaving the comforts of home. 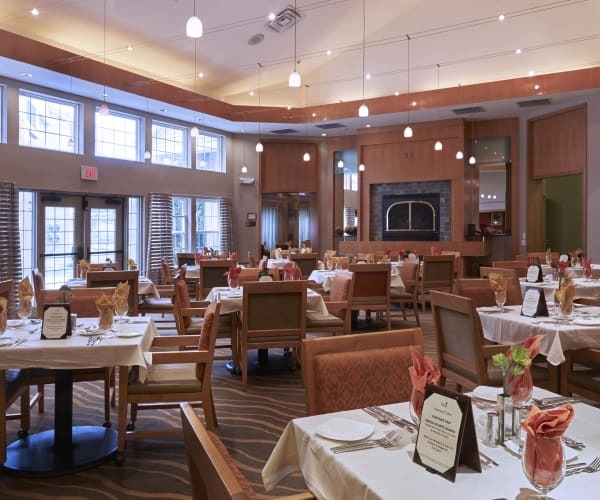 All Seasons of Rochester Hills residents have an Executive Chef and culinary team whose highest priority is preparing a variety of fresh, seasonally appropriate entrees and dishes that are made from scratch. 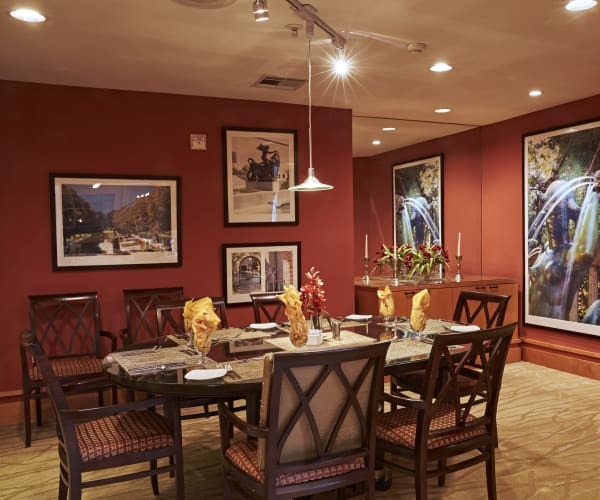 At All Seasons of Rochester Hills you will enjoy restaurant-style dining along with special themed meals, a variety of house-prepared selections ranging from classic dishes to “new” chef-inspired indulgent creations along with several delectable dessert options. 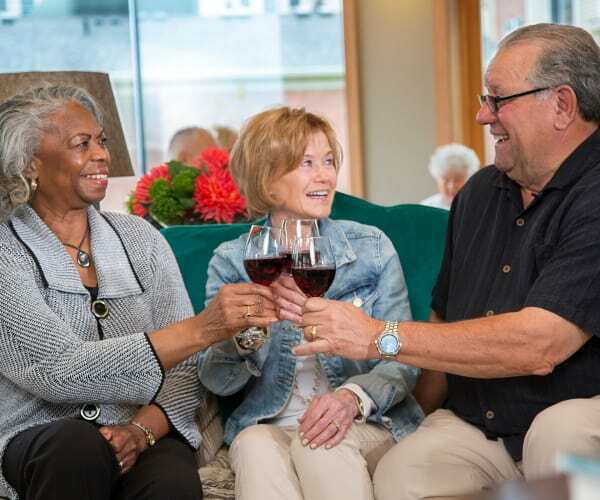 Dining at All Seasons of Rochester Hills is truly an experience where you enjoy great food, ambiance, and service with new neighbors, family and friends. Bistro – enjoy your favorite soups, salads, and sandwiches for lunch. In the evening meet your neighbors, family, and friends for social hour. 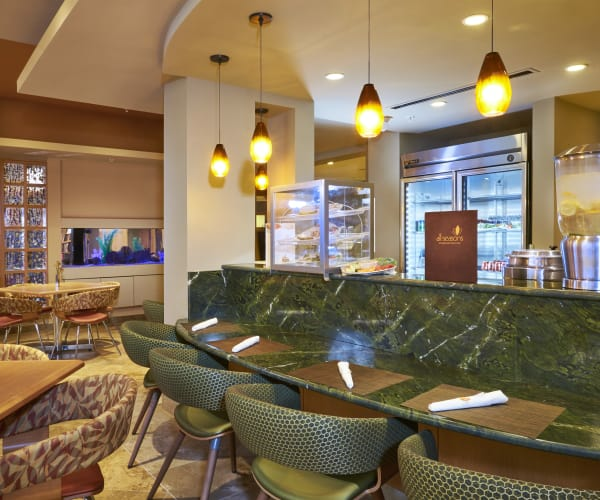 The Garden and Meadow Brook Dining Rooms – a casual dinner dining atmosphere with the same great menu features as Main Dining Room. 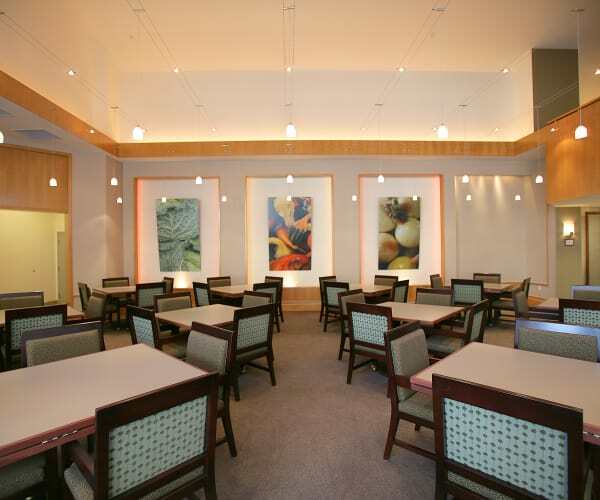 Residents can also reserve this dining area for special parties. Experience All Seasons of Rochester Hills, call and schedule a tour.